Women TIES creates, hosts, sponsors and supports a variety of local, regional and state-wide entrepreneurial events. The website is updated frequently with important strategic networking and educational programs. You'll find event details, speaker profiles and registration information. Bookmark this page, so you can visit it easily to learn more about valuable entrepreneurial events to help you grow your business. Women TIES believes attending our strategic sales, networking and educational events is a valuable investment in your business. Are you similar to other women entrepreneurs who struggle with working hard for little monetary return? It might be because you aren't setting realistic money goals, targeting the right customers or establishing projections to stay on track. Women TIES heard about this struggle from a room full of business women at our last Mohawk Valley event so we prepared this specific presentation topic to create solutions. At the Women TIES Mohawk Valley "Goal Setting for Increased Revenue and Results," local Regional Vice President of Primerica Michelle Shauger will share strategies to help you determine underlying reasons for the financial situation, demonstrate ways to set weekly/monthly/yearly goals, inspire you to draft a customer profile for targeting and highlight the need for a one year sales and marketing projection. These are essential elements for better financial results. We need to make money to be and stay in business. Come join us for this valuable presentation and discussion. The event is partially sponsored by the Women's Business Center of New York State. The NYWBC provides free consultation and business advice to entrepreneurs. Learn more about them at www.nywbc.org. We are looking for one more sponsor for this program. Contact the Women TIES Office at 315-708-4288 for sponsorship details. Michelle joined Primerica in 2002. The mission of Primerica is to teach people how money works, because they believe a solid financial knowledge foundation is the key to making healthy money choices. They pioneered the "Buy Term and Invest the Difference" philosophy - a crusade which revolutionized the life insurance industry and the investment business. Michelle's background prior to Primerica was teaching high school mathematics so a career with this company made perfect sense for her to share her expertise with customers. 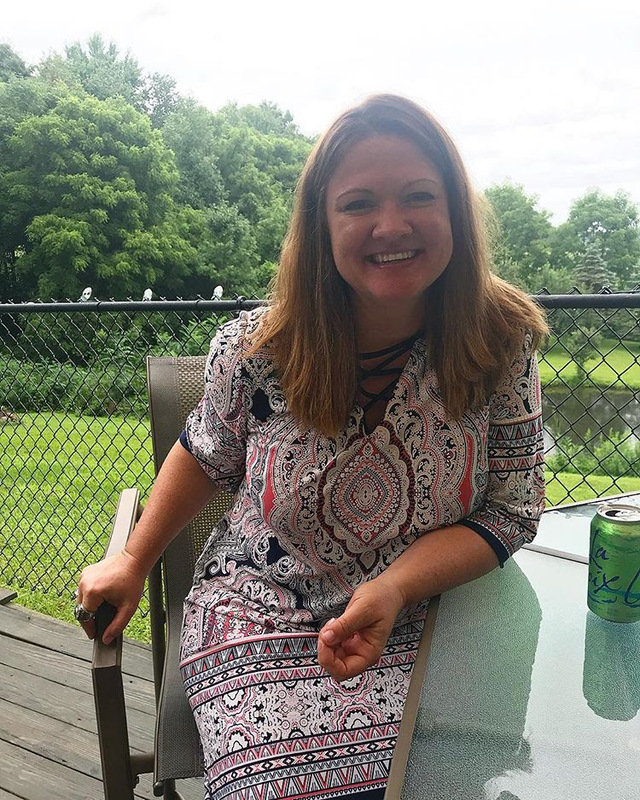 Tracy Chamberlain Higginbotham took a medical sabbatical from her business in Summer 2018 and was missing her members so she invited them to come out individually to sit poolside and chat. The two hour conversation content was up to each woman to decide. Some women picked Tracy's brain about marketing or business advice while others shared personal issues. Tracy wants each woman to lead the conversation while she listens and shares wisdom. beverages and snacks, along with a jump in the pool or swim. If the weather looks inclement, the chat is moved to another date. Come try one out and see how inspired, rested and focused you are when you leave. A two decade women in business champion for women entrepreneurs as well as a motivator for women supporting women in business, sports, equality and life. The event is on July 14th but the registration is open full BUT they have a waiting list! We already have a small team of women running. YOU ARE NEXT!! Who wants to join the Women's Athletic Network at the 5K BoilerMaker in Utica this year? It is on July 14, 2019. Women TIES and Women's Athletic Network Founder Tracy Chamberlain Higginbotham wants to take some women with her to run this iconic event! You can even meet Kathrine Switzer while you are there. Kathrine's is one of Tracy's favorite feminist women! Tracy was suppose to run the Boilermaker on July 9, 2006 when her father passed away that morning from a stroke 6 days prior. It's time for her to fulfill her dream and she wants women at her side! You will need to REGISTER RIGHT on March 7th at 10 p.m. to even get a bib! Register your name with us on our website so we can remind you to register on March 7th! Registration limit: 4,500 spots left. Tracy will also sell our Women TIES iconic red raspberry shirts and hats so we are a "feminist team of women entrepreneurs running together in spirit." We will also share the fact WE SUPPORT FEMALE ATHLETES. Sign up with us today so we can get you on our team! Tracy loves to run and women entrepreneurs. 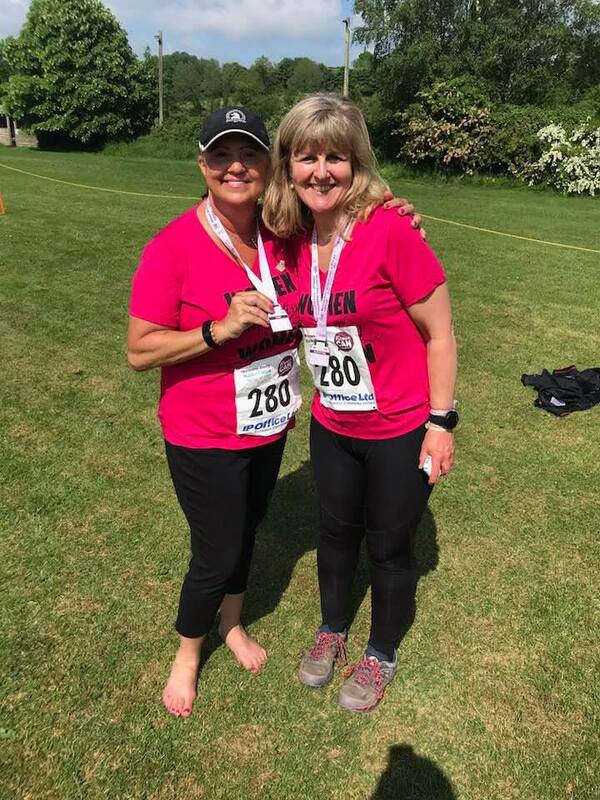 Why not join her in a joint event to run and be with other women to celebrate each other, fitness and health? Join us and invite some other women or girls in your life to join us. Teresa D. Huggins and Tracy C. Higginbotham, long time woman entrepreneurs, inspirational leaders and empowered women in their health and entrepreneurial journeys, will share how they found joy, strength, and resolve in challenges they are facing as women and business women. They will share their stories while creating experiences for participants to explore what is important in their personal and business world. The program will involve a guided empowered wellness journey creating positive new focus and affirmations. This program is especially open to those navigating a diagnosis, those who are supporting someone with a health diagnosis and those women dealing with personal situations affecting their business journey. The location of the event will be in Syracuse. We are still working out venue details but make your reservations now to reserve your spot in this enlightening, unique, empowering discussion. Space might be limited. We are looking for a couple sponsors in the wellness, health, or financial industries to bring other tools to women at the program. Contact Women TIES at 315-708-4288 for information. Teresa D. Huggins is someone who is able to assert influence and change outcomes through the sheer force and power of her ideas. 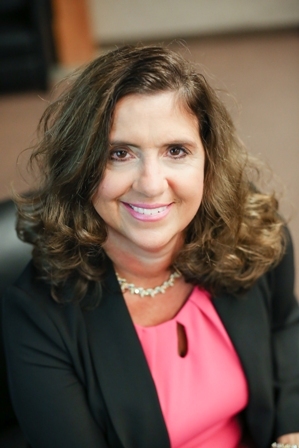 She guides individuals and organizations to expand their vision of what is possible. As a transformational leader, she collaborates with people to identify change, creating a vision to guide the change through inspiration, and executing the change in tandem with committed participants. Tracy C. Higginbotham is an inspirational woman entrepreneur, writer and speaker. She promotes, supports and unites women entrepreneurs in order to lift women up in their business and personal lives. 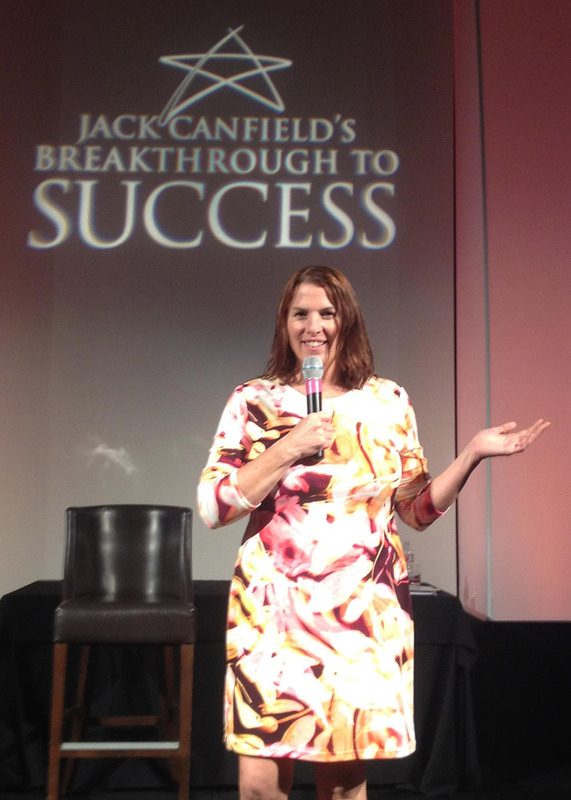 For 24 years, Tracy has gathered women together to inspire them to higher levels of success.